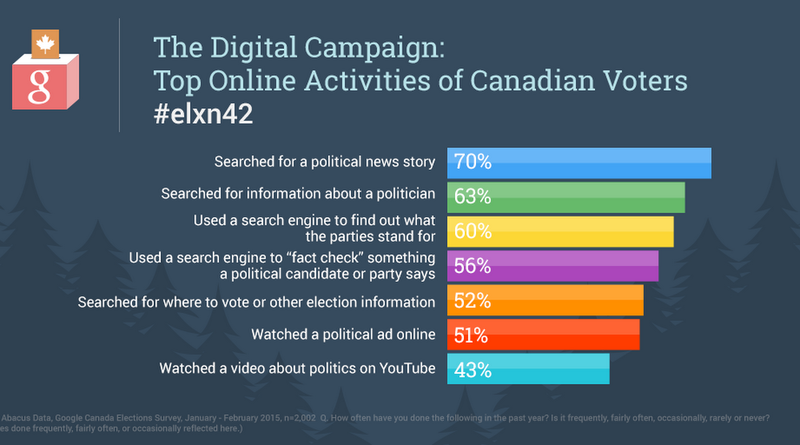 Ralph Capocci: What are Canadian voters doing online? 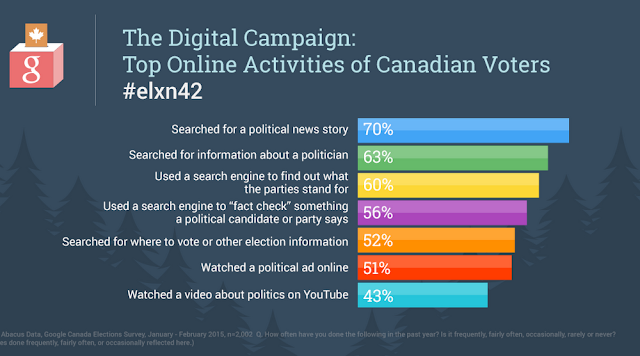 What are Canadian voters doing online? Are We Witnessing a New Dawn for Public Affairs?